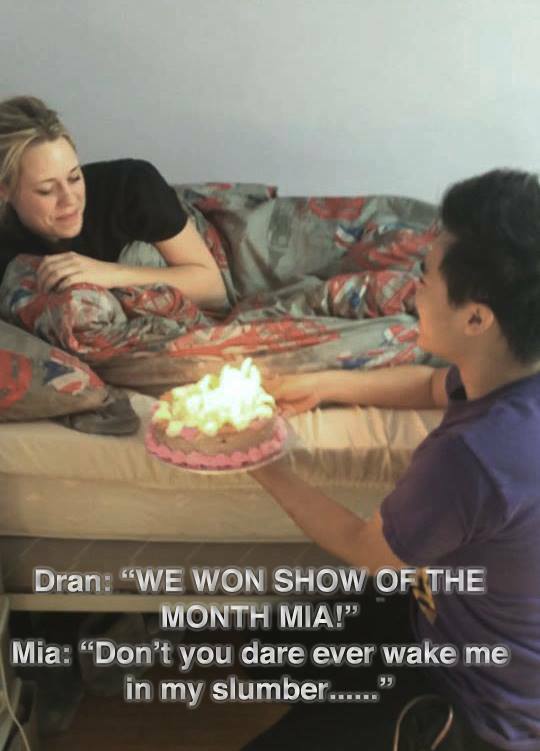 Yes you read that right, The Media Buzz has been announced as Radio Laurier’s show of the month, WOO! Thank you all so much for listening in and supporting us. We love you! So on today’s show we talked about a few things going on in the celebrity world including Amanda Bynes getting ENGAGED! She’s been engaged to a 19 year old named Caleb who works at a bait shop in California. She’s happy about this so she can tell other guys to “f- off”! She also wants to have boys, but no girls because she thinks she’ll get “jealous”. Whatever girl, but congrats on the engagement! We also talked about how Lil’ Kim skipped out on meet and greets at a gay club. She has been performing at many gay clubs lately because that’s where her biggest fan base is, but who knows if that will continue after being paid for but didn’t attend the mingling with fans. 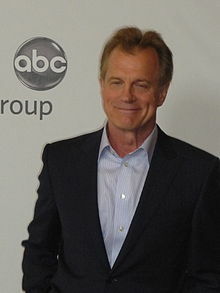 Do you remember Stephen Collins? Reverend and father from 7th Heaven? He was just fired from the making of Ted 2 because of a recorded clip saying that he exposed himself to 3 little girls and even made on of them touch him…down there. We feel no pity for him, no grown man should act that way. By the way, today’s show will be replayed next week due to reading week! So we’ll be back on live two Wednesdays from now. Have a great reading week Golden Hawks!